In an ever-increasing data traffic world, operators and CSPs need to find key differentiators to improve operational efficiency while staying profitable. 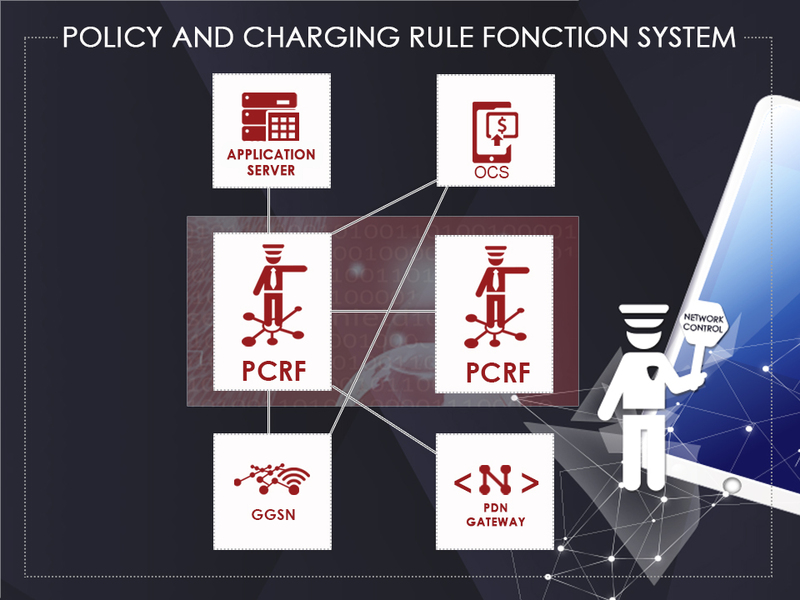 Ouroboros Policy and Charging Rule Function system allows the deployment of a flexible broadband policy control solution. It coordinates Quality Of Service (QoS) between the external Public Data network and the Evolved Packet Core (3GPP-EPC) and determines how packets should be accounted by managing policies, services and bearer resources. As a key information aggregator, our PCRF is a key element to create lucrative and innovative services (such as call priorization to emergency numbers).